A National newspaper makes a case for Catholic School. Click on the title above to view the article. 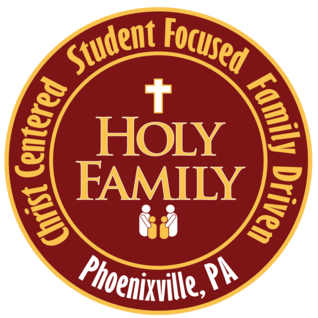 Click on the title above for information regarding the Safe Sitters Course being offered in July and August by the Phoenixville Hospital. Click on the title to view the video!